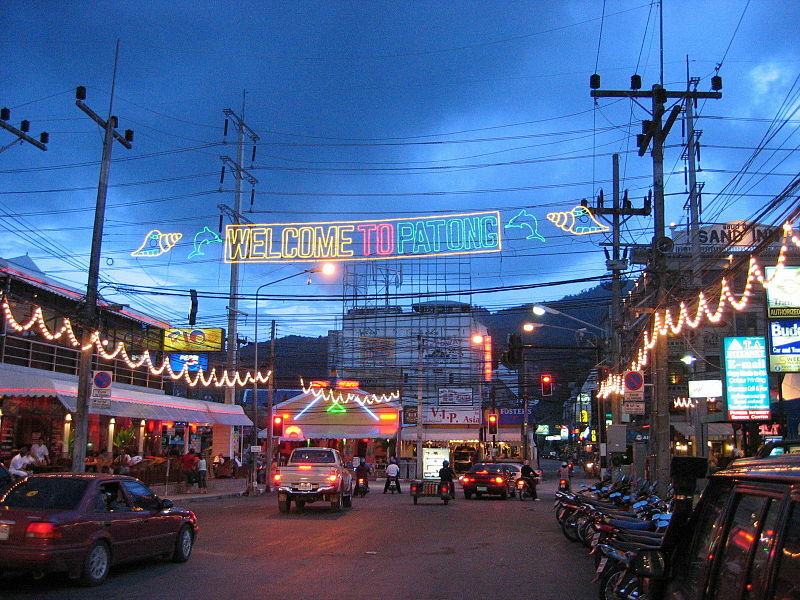 The Anti Corruption Organization of Thailand held an emergency meeting comprising of Phuket’s top bosses in February to ‘investigate’ allegations of corruption made against officials from major government sectors reports Phuket Gazette. Governor Chokchai Dejamorthan has launched an initiative called “White Phuket” that allows the public to provide him with information and evidence of bribery. The emergency meeting was brought about by a Facebook post made by Dr Mana Nimitmongkol, secretary-general of the Anti-Corruption Organization of Thailand. In his post, he spoke of ‘tea money’ (bribes) demanded by government officials from migrant workers. Mana claims that each sector has its own people to collect the bribes, including Civil Defence Volunteers and plainclothes policemen while adding that even legal workers faced the same intimidation from officials. Bribes can go up to 2 million Baht for bigger businesses and Mana said that some brown uniformed officers in Patong are rumored to be making up to 30 million Baht a month. Is the US Undermining its Relationship with Thailand?